We’ve laughed together (and cried together?). It is has really made us think about why it is so important not to judge people on appearances and to have empathy with another persons situation. 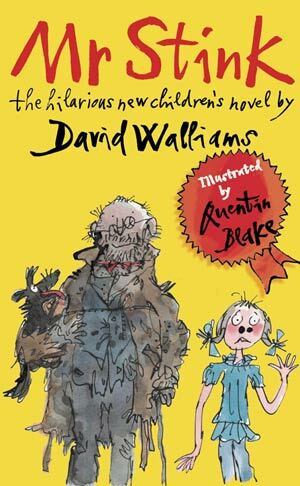 Would you recommend this book, y5? Why? Do you ever feel like Odd Dog Out? 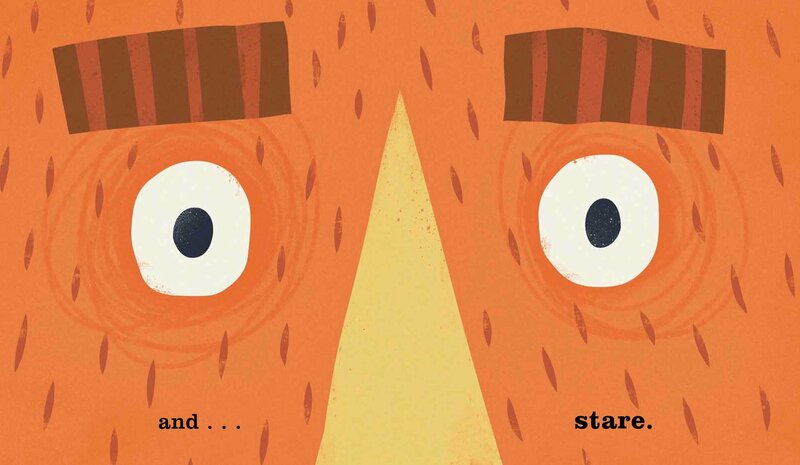 In Wednesday’s library sessions, Years 1 and 2 read Odd Dog Out by Rob Biddulph. Do you remember other books we’ve read together by this author? The Lion Who Stole My Arm… We did it! 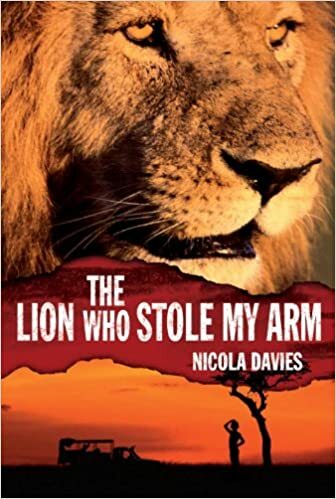 In Wednesday’s library sessions, Years 5 and 6 finished reading The Lion Who Stole My Arm by Nicola Davies. What a book! I thought the ending was perfect and especially appreciated the epilogue. What did you think? If you want to re-read chapter 1, check this out. Summer term will include more from Nicola Davies’ Heroes of the Wild series. Year 5 will be reading Manatee Baby and Year 6, Walking the Bear. I’m really excited! Y5/6: Friend or Foe? What would you have done? Years 5 and 6 read Friend or Foe by Michael Morpurgo in their literacy sessions, last term. It linked to our topic really well and really helped us to imagine what wartime Britain may have been like. So, were the airmen friends or foes? What do you think? Would you recommend this book? Why? What would you do if a lion stole your arm? Years 5 and 6 are reading The Lion Who Stole My Arm by Nicola Davies in their library sessions. It is such an exciting read! Pedru hasn’t yet found his lion, although he does now know his name. What do you think Pedru will do when he finally meets Anjani, his lion, face-to-face? Why does the bear stare? Last week Years 1, 2, 3, and 4 read The Bear Who Stared by Duncan Beedie in their library sessions. We laughed a lot! What did you like about the book? Would you recommend it to a friend? Why? 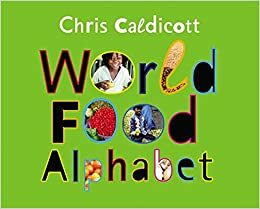 Over the last two weeks Nursery and Reception have read World Food Alphabet by Chris Caldicott. 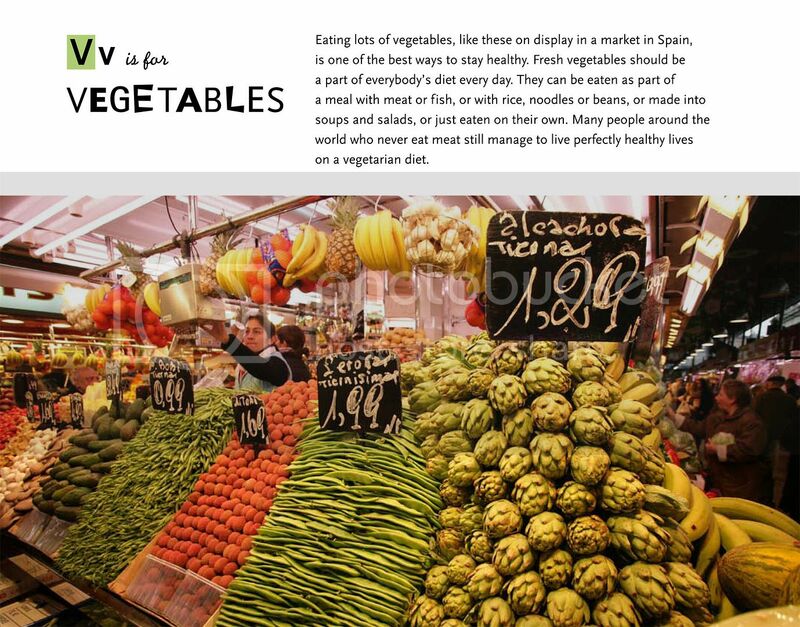 My favourite letter was V for vegetables. What was your favourite letter of the world food alphabet? Why?